Instructions for how schools manage Mandatory Autopay for parents. 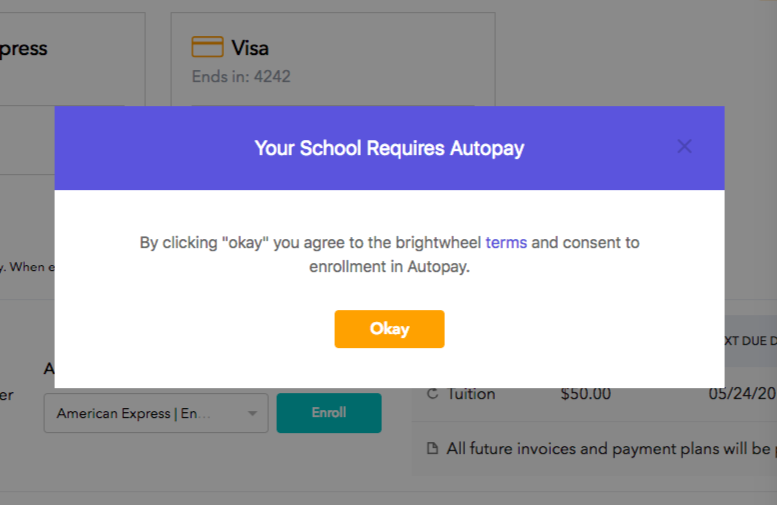 Schools now have the option to make Autopay mandatory for parents who sign up to pay via brightwheel. This makes it so that Autopay can not be turned off by the parent once they add their payment information. Turning on Mandatory Autopay is a single step process! 2. Navigate down to Payment Options and toggle Make Autopay Mandatory to On. Can parents change who owns Autopay? Yes! Parents can pass the ownership of Autopay back and forth between themselves (as long as they have payment information on the site!) by following the instructions found here. What happens to parents who were enrolled in Autopay before I made it mandatory? Mandatory Autopay will be enforced for parents who have Autopay on already or add payment information after the toggle is turned on. What happens to parents who have a payment method added but were not enrolled in Autopay before I made it mandatory? These parents will not be automatically enrolled in Mandatory Autopay when it is toggled on by the school. The parents will be prompted to select "Okay" to agree to the terms and conditions of Mandatory Autopay and will then be enrolled. 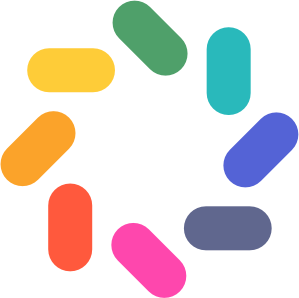 They will be required to enroll in Auotpay when a new payment method is added. 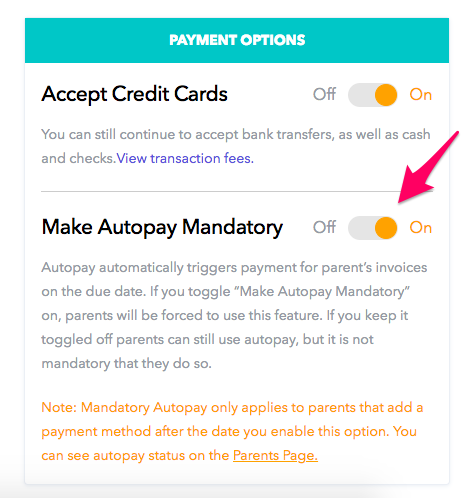 Can parents still use Autopay even if I don't make it mandatory? Are you a parent looking for autopay details? Please see this article!